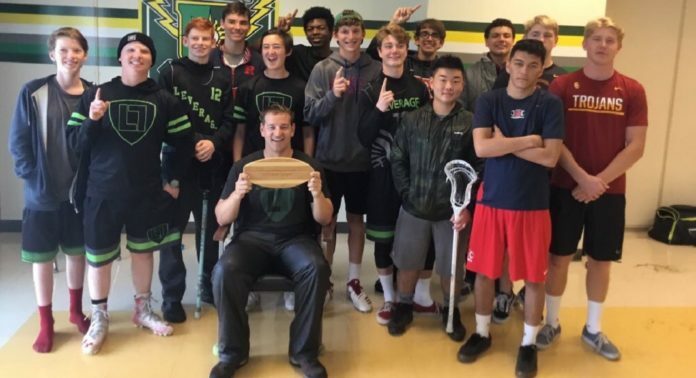 Leverage Lacrosse Grey (Redondo Union) and Edison JV fought through the competition and the elements to win Charger Classic championships on Saturday at Edison High School on a rainy afternoon. Both teams went undefeated in the tournament at 4-0. 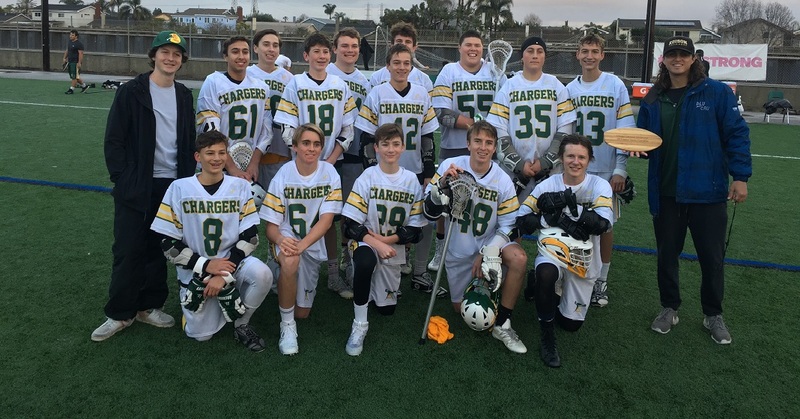 In addition to Leverage Lacrosse Grey, Edison, Norco, Huntington Beach, Northwood, Segerstrom, Roosvelt, Martin Luther King, Corona Del Mar, and Leverage Black (St. John’s Bosco) showed up and braved the wind and the rain. Huntington Beach, Norco, Servite, Segerstrom, Martin Luther King, Roosevelt, El Modena and Leverage joined Huntington Beach in the JV division.